Select the notifications you'd like to receive. 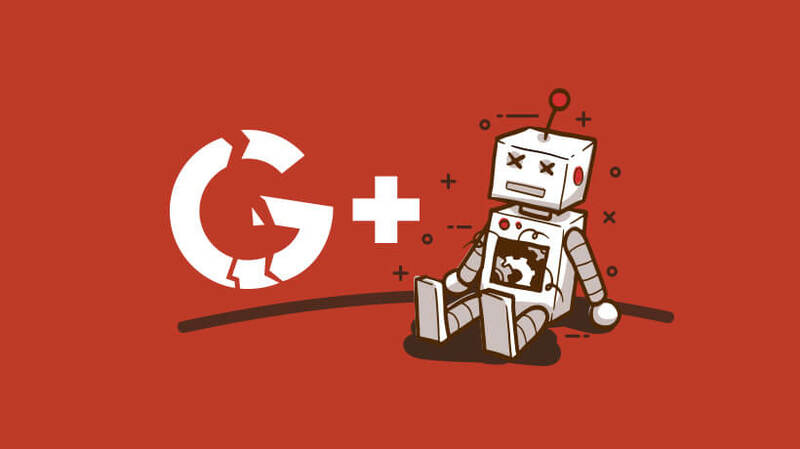 On your mobile device, open the Google+ app. Go to Menu and then Settings. Select the Google+ account whose notifications you want to update. 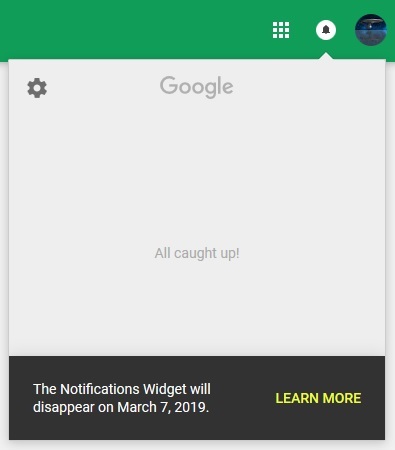 Google is also reminding everyone that Google+ notifications are available to all Google+ users, and Google+ is available to consumer users until April 2 2019. Make those notifications setting changes, if you need to.